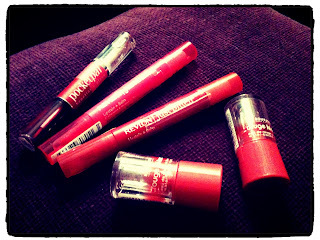 No 'attractive' dried out bits after a few hours on your lips. 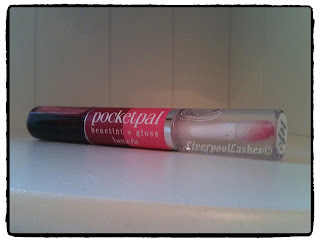 I bought this from LookFantastic.com which says 'The portable version of the must have Benetint is now paired up with a Super Shine Gloss for the ultimate in lush' I was so excited to try it because i'd heard so much about using Benetint for cheeks etc from You Tube and decided to go for the Pocket Pal version. In reality... the tint barely shows on my lips. 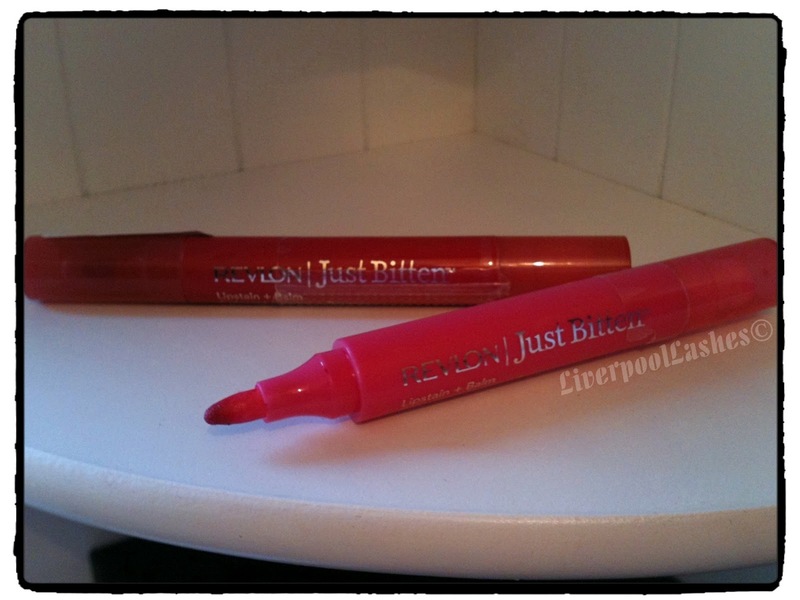 It has a brush applicator and in fairness this might just be the pigment that is already in my lips (although I dont consider myself to have alot of colour to them) but to give you an idea the photo featured below only has the tint on the left half of both the bottom and the top lip. There is a difference but not really enough to make me want to use this on a regular basis. The scent of the tint is rose which I quite like but the taste is quite a chemical one which often puts me off picking it out of my collection. The gloss on the other say is referred to as 'Super Shine Gloss.' Sounds amazing doesn't it? I litterally feel like I can't honestly tell you what the gloss is like because when you pull out, the applicator has barely any gloss on it. It's like the neck of the tube wipes every trace of it off before it comes out. I have tried wiggling it in every direction... barely anything and not enough to wet your lips. 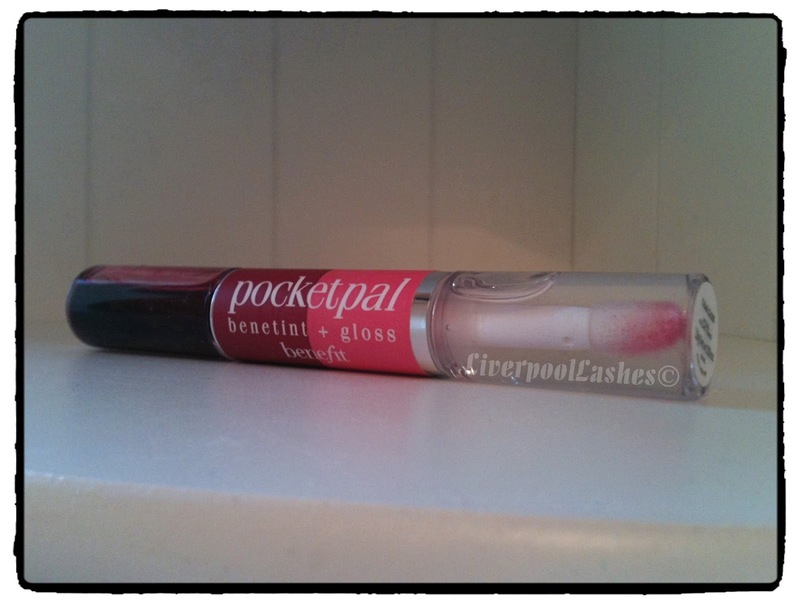 You can even tell by my photo of the amount of tint that has been used compared to the amount of lip gloss. I will finish this product's review on a positive note - it is a nice cheek tint which is what I shall be using it for in the future but needless to say I won't be repurchasing. Advertised as 'Kiss-proof colour with soft shine.' I have two colours, 'Passion' and 'Gothic' and have used them both pretty equally. 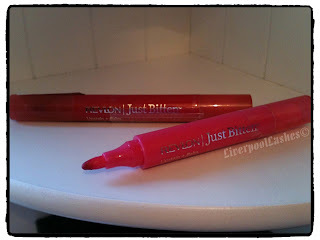 They have a marker style tip to apply the stain and its very simple to use - just draw it onto your lips !! Both also have a pretty pleasant fruity scent to them. The other end is a chapstick lip balm which is nice for an emergency should you have nothing else with you (travelling etc) but I wouldn't say its amazing... the main 'event' is the stain. When I was looking to buy these I had already seen 'Passion' on a very well known YouTuber (Miss Glamorazzi) and knew it was a natural toned pink shade. 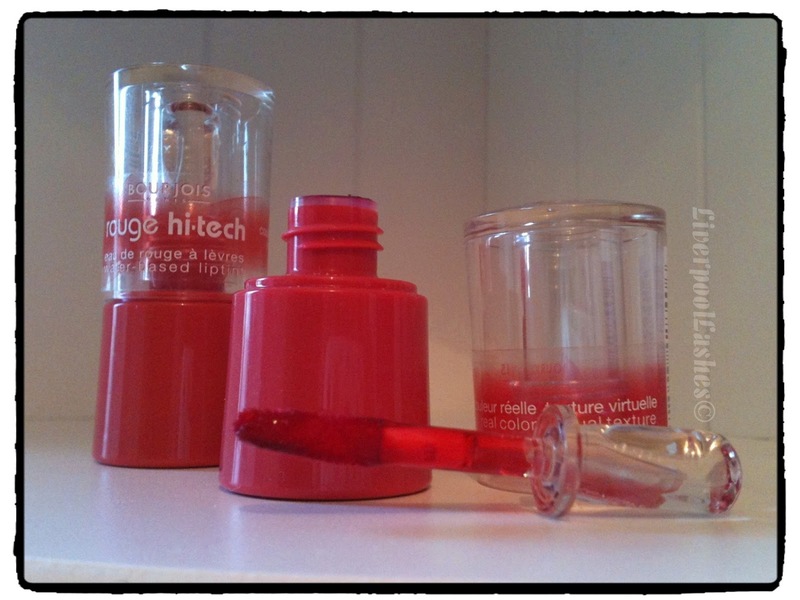 When I picked up 'Gothic' I was a little sceptical because of the name but when I tested it its a gorgeous red stain. It's just a little bit more natural than wearing a red lipstick and I love it for that reason. Passion is not as noticeable as Gothic which is to be expected as it is a pink shade. Advertised as 'This tinted water is so incredibly light that it gives you the delicious feeling of bare lips' and I have to say I totally agree with this. I have two colours - '82 Rouge Futuriste' (red - orange colour) and '84 Rose Pixel' (red toned colour) Both colours are pretty pigmented but not too overpowering and the design of the packaging definitely makes them easy to use. I bought both of these from FragranceDirect.co.uk for £2.49 each. I believe that this product maybe discounted but still seems to be available on quite a few websites. I hope you've enjoyed my review - if you have tried any of these tints or another brand - please leave me a comment and let me know ! !